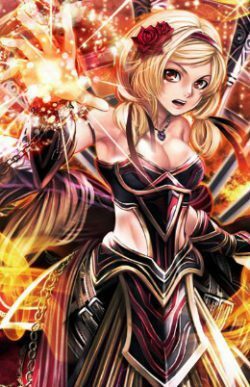 Serena was a top player in the popular browser game Age of Gods Online which combined elements of strategy and RPG on a platform available to everyone with access to the internet. As an RMT scum, she climbed the ranks of the deathmatch with real-world money. After she was defeated in battle by another player one day, she went to sleep and woke up in the world of AGO. But something was wrong. She woke up 300 years in the future of the current Age of Gods Online. Will she ever be able to unravel the mystery of why or how she got there and if she’ll ever return home?